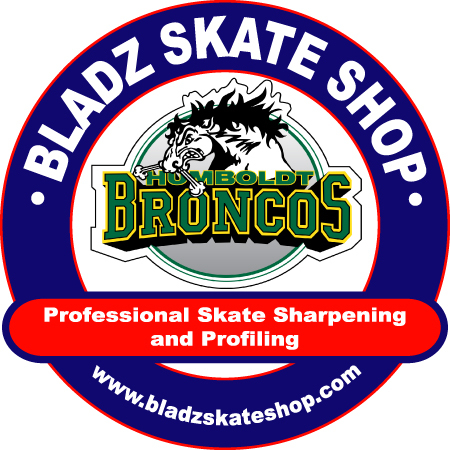 Bryan Halliday is the owner/operator of Fort Bladz Skate Shop. Fort Bladz has been in operation for over 10 years and is currently operating out of the Jubilee Recreation Centre (JRC Arena) in Fort Saskatchewan. 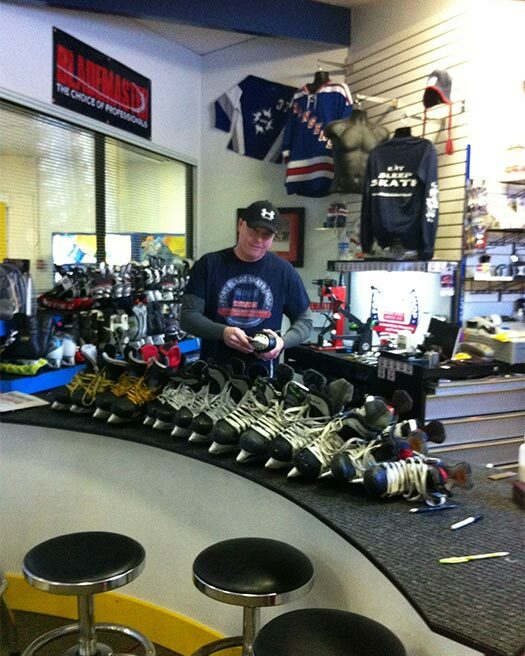 Bryan believes in the importance of well maintained hockey equipment to ensure performance and player safety and takes great pride in offering consistent services to each of his customers. In the off-season Bryan enjoys camping with family and outdoor sports such as golf and fishing. Unfortunately, there is never enough time to perfect or master either passion due to his other business of decorative concrete and landscaping. Bryan measures his personal success through the smiles and appreciative comments from his happy and satisfied customers and personal reviews received through social media and customer referrals. Bryan Halliday is the owner/operator of Fort Bladz Skate Shop. Fort Bladz has been in operation for the past 10 years and is currently operating out of the Jubilee Recreation Centre (JRC Arena) in Fort Saskatchewan. 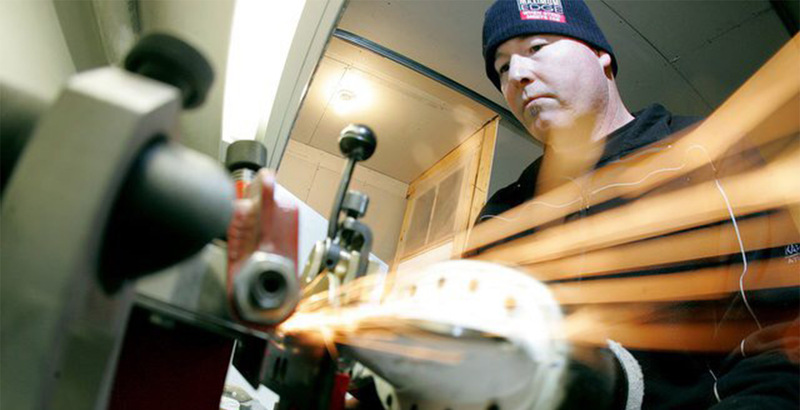 We also do custom fitting for VH hockey skates. Check out VH skates here.